Mooncake / Mid-Autumn festival is approaching soon, another 2 weeks to go. This year i managed to make my own mooncake at home. 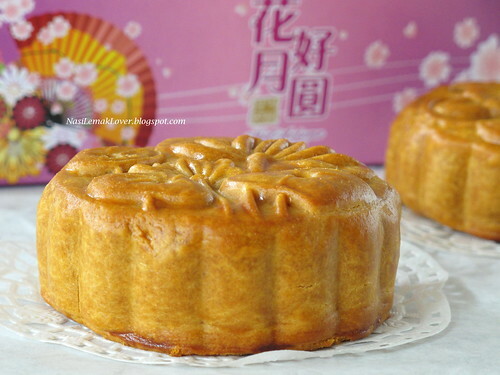 I was so confident and thought that it shouldn't have any problem for me to make this traditional baked mooncake as those recipes i have sound easy....But it turned out i have to re-do few batches to get a success baked mooncake! 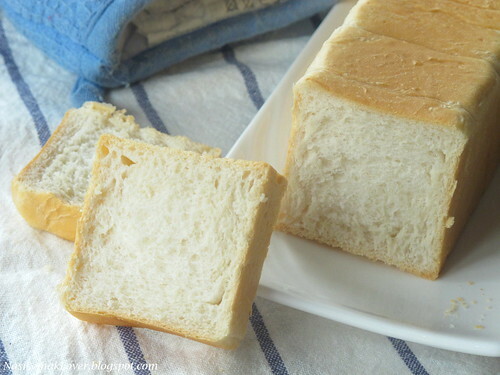 Finally I managed to carry back this cute, slim and long pullman tin (长版纯手工土司盒) from Shanghai, immediately try out the basic white loaf recipe. I can even use this tin to bake cake, in fact this is a very good quality of pullman tin..This recipe is using 17hrs pre-fermnetion method, and resulted a very soft and moist bread. 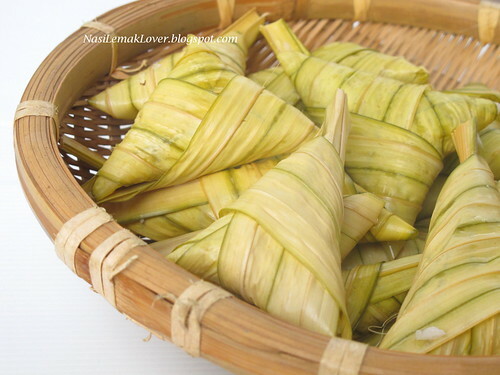 This year I making my own ketupat daun palas (It is made from glutinous rice that has been wrapped in a woven fan palm (Licuala) pouch and boiled). I was lucky met a makcik (auntie) in pasar (wet market) and she was so kind taught me how to make this ketupat daun palas. She also showing me on the spot how to wrap the ketupat pouch. This daun palas only cost me RM 2.00 (USD0.60) which can make around 35 ketupat. 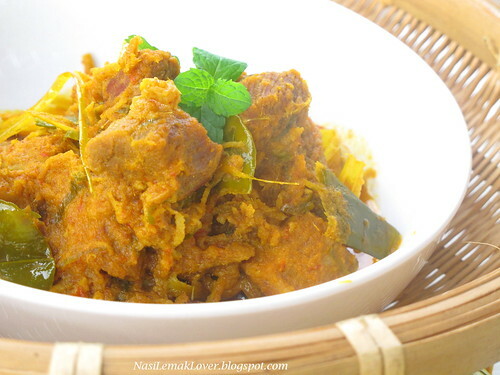 Today i cooked Beef Rendang and serve with my favourite Ketupat daun palas(It is made from glutinous rice that has been wrapped in a woven fan palm (Licuala) pouch and boiled). 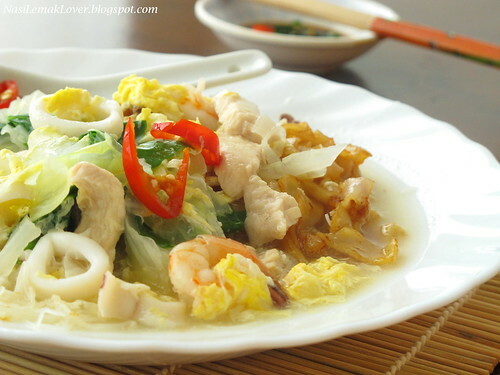 Now is the best time to cook these dishes as the local wet warket is flooded with all herbs and ketupat leaves since Hari Raya (Muslim festival) is just around the corner. 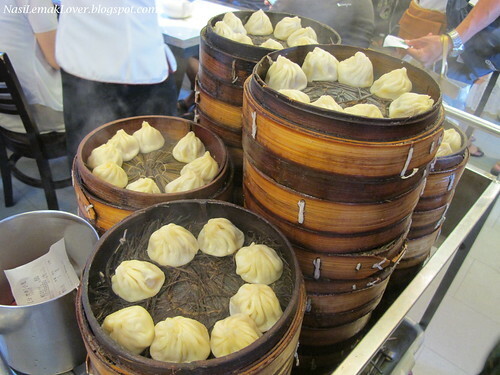 We went to the famous Yuyuan Garden Shanghai, before i share with you the garden's photos, today i share with you first the famous steamed dumplings in this garden, Nanxiang steamed dumplings. 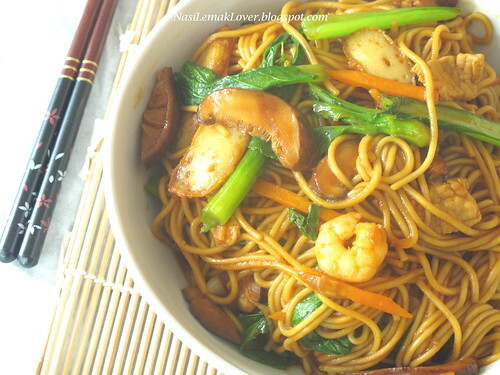 I just prepared this Shanghai stir-fried noodles for lunch today, using the noodles that i bought from a wet market in Shanghai, only cost me RMB 6.00 per kg (RM 3)..
Hi all, I'm back! sorry for missing in action of updating my blog for a week. 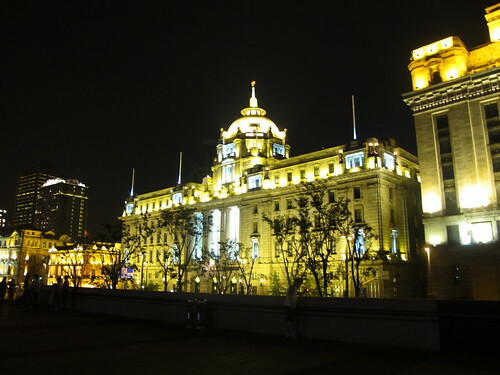 I went to Xiamen and Shanghai China last week, and thought i could update my blog when i was in China. But I was so frustrated when i got to know that there was no way to access Blogger and Facebook in China as their government has banned on these. L’Exotique, worth a try ! 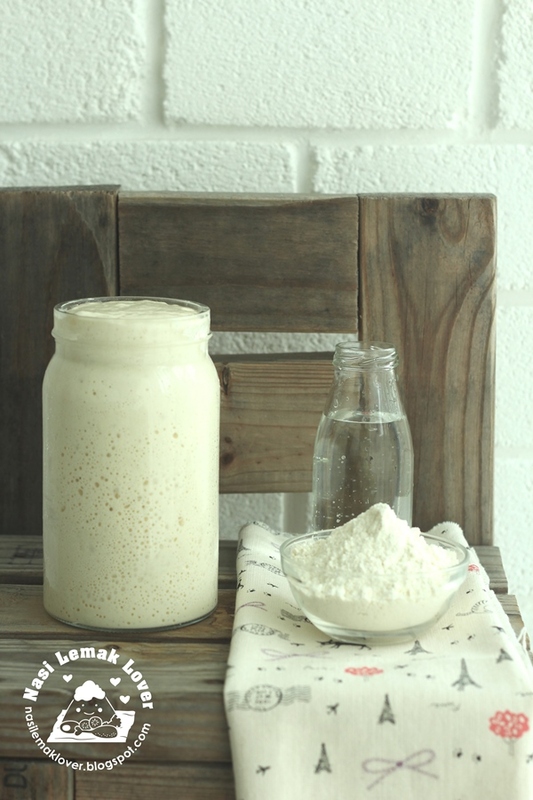 My main purpose of purchased one litre of whipping cream actually is to make this L’Exotique. My daughter and I tasted this very delicious dessert cake when SweeSan brought for us in a gathering long time ago. I have bookmarked this recipe for so long but hesitate to make it as this recipe sound so difficult to make. When my daughter requested this cake for her Birthday cake this week, then I have no excuses and have to make for her. 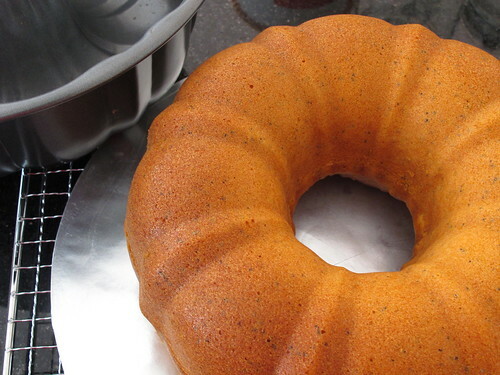 Today there will be no new recipe sharing, just like to show you that I baked a lemon butter cake which is my sister's favourite cake using the new bundt pan i bought recently. 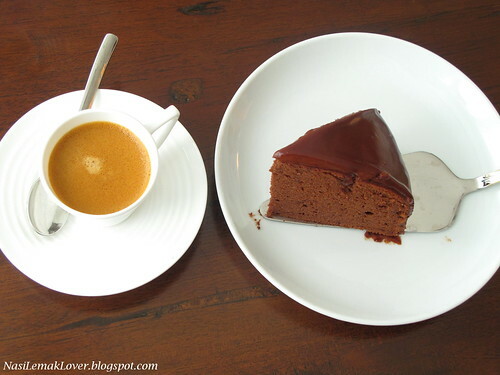 I have bookmarked this chocolate cake long time ago, just got a chance to try out since i bought a litre of dairy whipping cream (price is much cheaper if compare to buy just a small packet). Anyway, i need to think few more recipes before the cream get expired(need to consume within 2 weeks after opened), what i can think of is spaghetti carbonara, L’Exotique, Hokkaido milk loaf and etc..
My son Lucas love this noodles, he always buy this Cantonese style fried noodle from school's canteen. I told my son, if I were to cook for you , the noodles definitey will taste better than the one which is sold in the school , because there will be more ingredients and no MSG added. Today I would like to share with you two eating places in Bangkok..These two places are located at Siam Paragom shopping center Bangkok, a shopping center that very similar like Pavilion KL here. 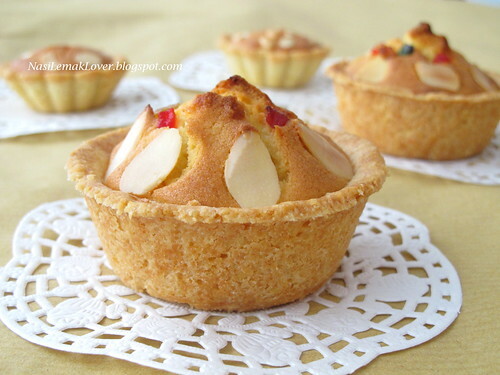 This month's Aspiring Bakers#10-Easy as Pie just come in the right time, so I can practise the pie, tarts and quiches's recipes that i learnt from Academy of Pastry Arts, Malaysia. 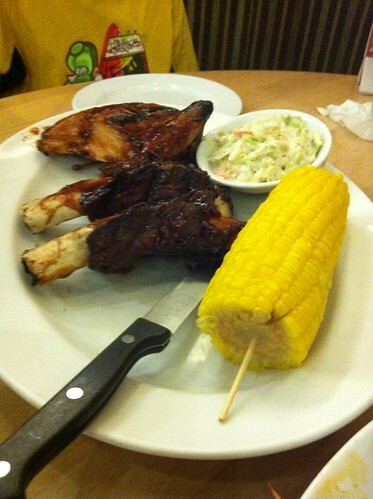 I would like to special dedicate this dish to Love2cook who has been asking me to share this recipe for her. 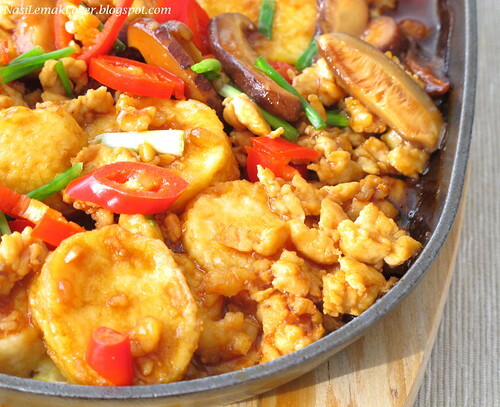 This simple tofu dish is popular at the "tai chow" hawker stalls and Chinese restaurant.. beaten egg and tofu mixture is poured into a hot plate and created a sizzling effect.. 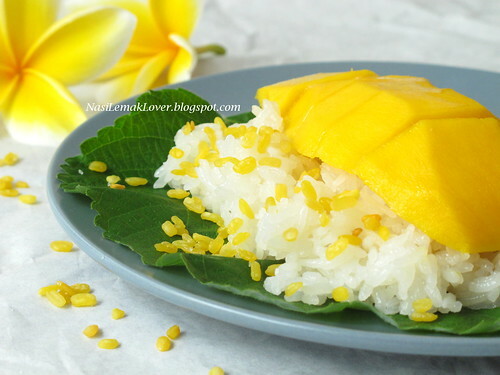 Everyday we had this mouth watering dessert (Thai mango sticky rice) without failed when we visited to Bangkok recently. 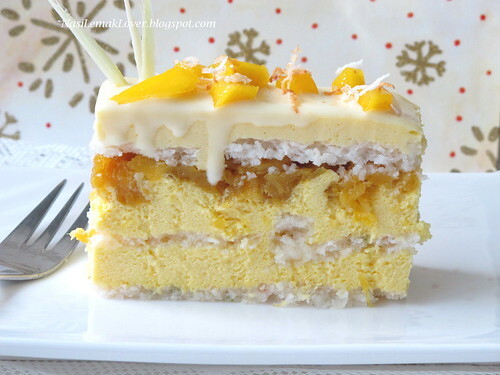 This is actually easy and simple to make at home..just make sure you serve with sweet and nice mangoes.